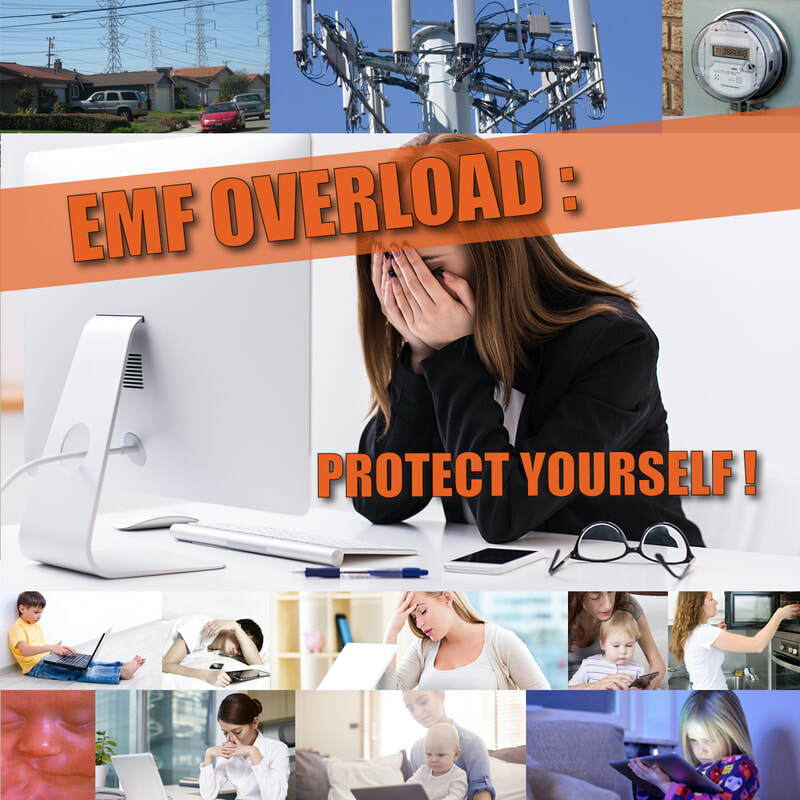 Reduce exposures wherever possible : EMF Overload : Protect Yourself ! - What is a human being ? - Why do people act and think as they do ? - How can I best and rightly understand the world - and the universe around me ?